The NCS Perspective on the new IRS redaction of transcript data. A new transcript format for the Income Verification Express Service (IVES) process will be implemented in January 2019. The IRS’ primary goal is to better protect taxpayer’s personal information from identity theft. The IRS’ primary goal is to better protect taxpayer’s personal information from identity theft. 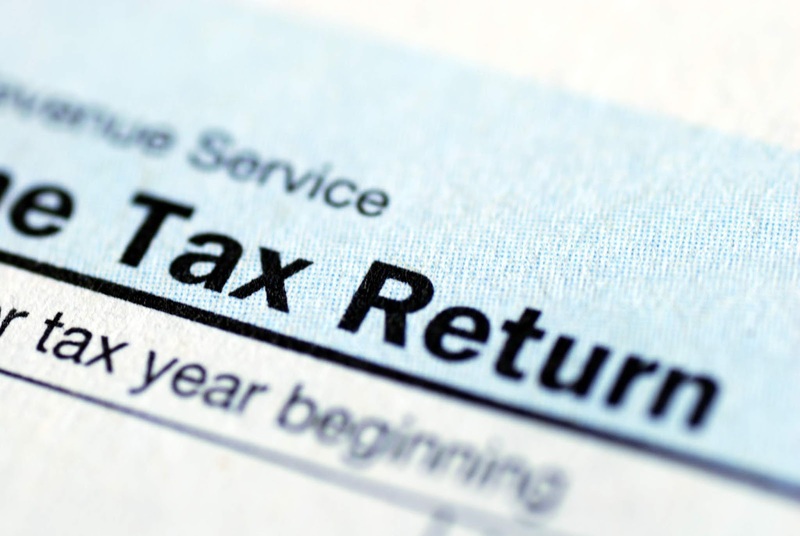 This new transcript partially masks the Personally Identifiable Information (PII) of everyone listed on the tax return. PII is information used to distinguish or trace an individual’s identity. All financial entries will remain fully visible to assist with income verification. The IRS is taking this action to better protect taxpayer data. Because of data breaches outside the tax system, cybercriminals often try to impersonate taxpayers and tax professionals. Thieves attempt to gain access to transcript data, which helps them file fraudulent tax returns or steal additional data of other individuals listed on the transcript. Because the full Social Security number is no longer visible, the IRS has created an entry for a Customer File Number (CFN). This is an optional 10-digit number that will be created by IVES vendors that allow us to match a transcript to a loan applicant/ taxpayer. The CFN field will appear on the transcript when that number is entered by IVES Vendor (like NCS) on Line 5b of the new Form 4506-T, Request for Transcript of Tax Return revised September 2018. The IRS IVES Vendor will assign any number (except the taxpayer’s Social Security Number) on line 5b of the Form 4506-T. Once received by the IVES Vendor, the transcript’s CFN serves as the tracking number to match the tax return verification report to the lender that submitted the Form 4506-T to the Vendor. * If you want to comment on tax forms and publications, the IRS made an online form available where you can provide feedback. Will I be able to tell if it's my information on the transcript? My bank is requesting a transcript to verify my income, will the bank accept this new transcript? Is there a new transcript for businesses? Will this new format affect all transcripts? All individual transcript products will be in the new format. J. Cecil Bowman, Senior Vice President of Government & Industry Affairs at NCS, is an expert in developing strategies for IVES vendors, lenders, and servicers to leverage the IRS processes in how income verification data is obtained from the IRS. With 35 years leading many of the IRS IT initiatives as the IRS Information Technology Project Manager, he now leads NCS’ work with the IRS and the MBA to champion electronic improvements for the IRS form 4506-T.